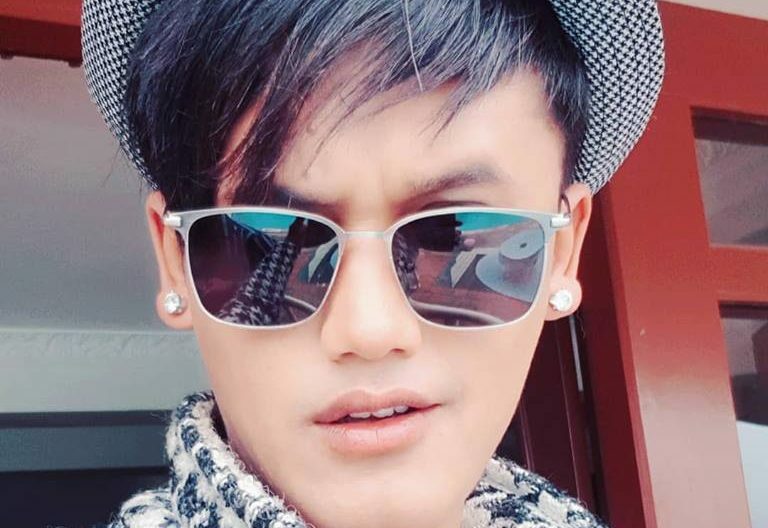 Saroj Adhikari is a dancer, model, actor, and choreographer of Nepal. Saroj is a lead member of Nepal’s top dancing crew Cartoonz Crew. He has been leading the crew from last several years after the exit of Sabin Karki “Beest”. At the same time, he is busy in web series “U & I” along with co-actor Aashma Bishwokarma. Saroj Adhikari is choreographer and concept maker of the crew. Height 5 feet 6 "
Favorite Food Panipuri, Sausage, Mo. Mo. Saroj Adhikari was born on 1993 February 19 Friday in Mahottari district of Nepal. But Saroj grew up in the beautiful city of Nepal, Kirtipur, Kathmandu. He completed his schooling for Kirtipur. After completing plus two, Saroj did not continue his education due to focusing on a dancing career. Saroj Adhikari was very passionate about dancing since his early childhood. He used to participate in many dancing competition while he was studying in school. At the age of 15, Saroj started taking dance training. Saroj started a dancing group Boys of Kirtipur. But after some time, the group member left the group due to their own problem. Later, Saroj and his friend started another dance group named Cartoonz Crew. This group became popular among Nepalese dance lover. 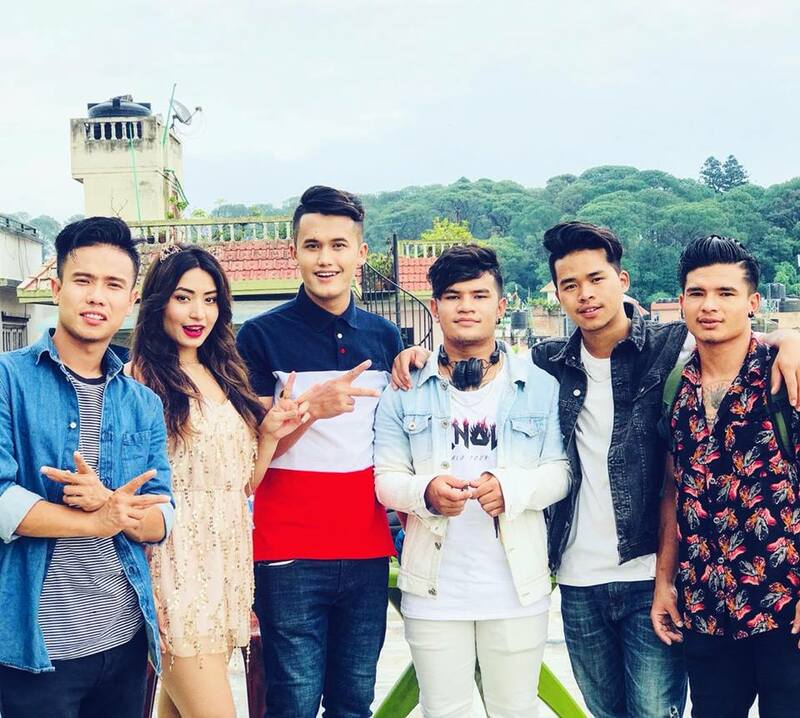 Cartoonz Crew plays an important role to make his star in Nepali dancing field. Each and every video of Cartoonz Crew takes #Trending No 1 spot on YouTube. Saroj also works for web series 21 Love and recent series “U &I” along with co-actor Aashma Bishowkarma. NEPAL BBOY/BGIRL CHAMPIONSHIP 2013 BEST SHOWCASE WINNERS(CREW). Saroj Adhikari does not reveal any information regarding his personal affairs and relationship. However, there is a rumor about Aashma is in a relationship with one of the members of Cartoonz Crew or co-worker Aashma Bishwokarma. However, they are yet to reveal their relationship status.